Mavis! 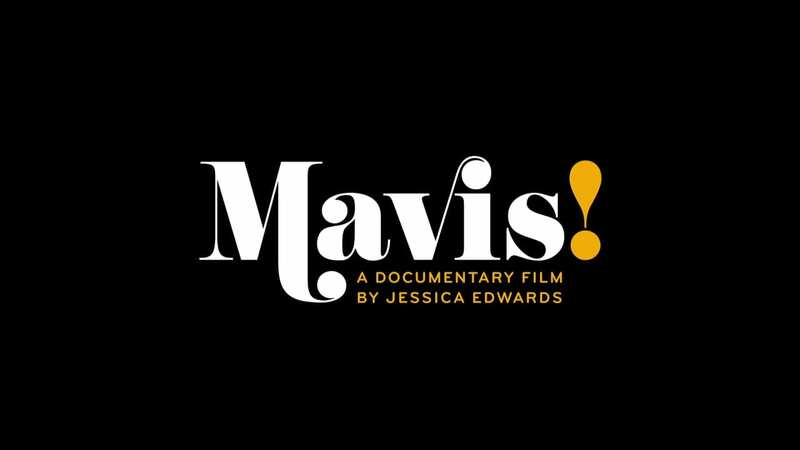 explores the life and career of Mavis Staples, from her beginnings as a young girl performing gospel songs with her dad Pops and her siblings as the Staples Singers, through their transition to soul, some of her most important collaborations, and the ups and downs of a career in a changing musical industry. With interview footage from herself, prominent collaborators and friends, and ample concert footage, it’s an engaging portrait of a never-tired singer with a one-of-a-kind voice. The film gives insights into her musical collaboration (and love affair) with a still unknown young Bob Dylan, musical projects with Prince among other greats, and keeps coming back to her most important musical partner: Her dad, Pops Staples, who is so clearly beyond any criticism from her part that the film is easily forgiven not to probe into their creative relationship at all. Mavis! captures the sound the Staples Singers created, which went on to inspire some of the most defining musicians and bands of the sixties and the following decades. A sound defined by Pops Staples’ unique guitar playing, their playful mingling of traditional gospel and modern folk, rock and soul elements, and, most definingly, Mavis’ incredibly powerful and expressive voice. Outside of the Staples Singers and notable collaborations, her solo career never really took off as much as it could have, considering her voice and talent. Seemingly, this is largely due to the pitfalls of record companies’ business models which don’t always have the artists’ best interest at heart. However, this is only hinted at as the film does not really venture into any solid investigative or critical territory. Instead Mavis! is content to celebrate its protagonist. Judging from the sheer force and joy of life that still emanates from her, maybe the way it went was for the best. When Mavis says, “I am so busy. I have bills to pay, laundry to do, every-day stuff, like every-day people. I am every-day people.”, she does not so much sound disappointed as relieved at the fact that she did not quite reach the level of superstardom some of her friends did, but can instead lead a normal life as well as follow her passion. While Mavis! does not necessarily offer new information to anyone familiar with the singer, it could serve very well as either an introduction to Mavis Staples or a celebration of her, her family, and the power of music.